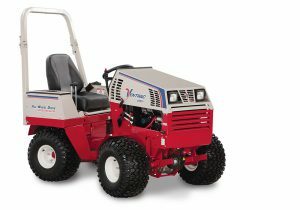 Ventrac tractors offer a unique combination of benefits that no other piece of equipment can offer. 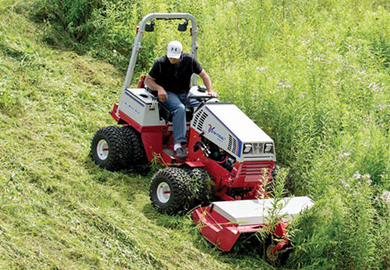 Discover how Ventrac is a safer solution to your slope mowing needs. 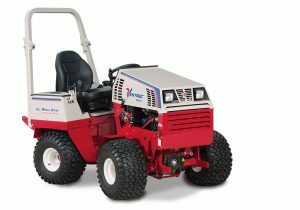 Sunset Outdoor Supply is your leading West Virginia Ventrac dealer. 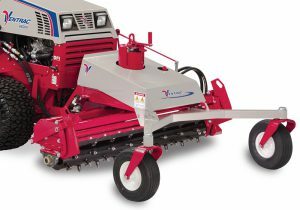 Whether you take care of an estate property, own your own landscaping business, are a farmer, or need a mower for your personal property, we have what you are looking for. 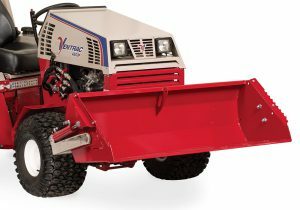 We carry a full line of Ventrac Tractors, Boss Snowplows, Snow Melt Products, and so much more. 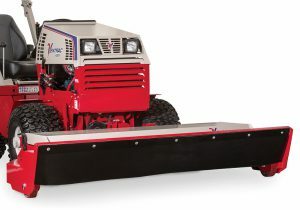 All the machinery, equipment, parts, and accessories we sell are made in the USA. Sunset Outdoor Supply doesn’t just sell the products, we understand them. 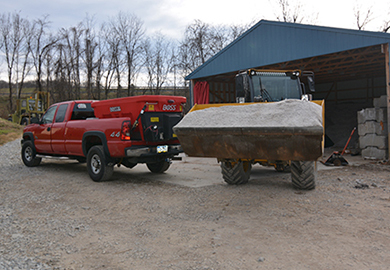 Our employees can educate you on all the equipment and products sold at our Morgantown, WV location. If you need a demonstration, we are able to offer that service as well. We provide both in house demonstrations for individuals and commercial businesses. If you cannot come to us, we are happy to bring the demonstration and information to you or your business. We love educating our customers and potential customers about our products and services. 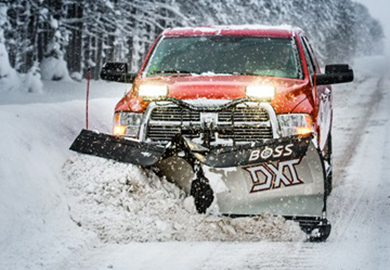 Our full-service maintenance and repair department cannot be beat. We offer full service and repair on all the tractors and equipment we sell. 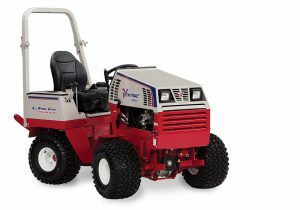 For our Ventrac customers we offer a 24-hour emergency service. 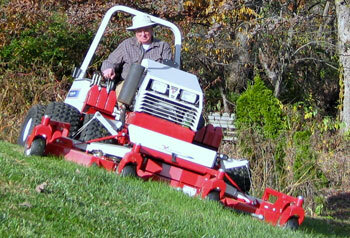 We offer maintenance services on all brands of tractors and mowers. Our customer service calls are answered 24/7 because we know how important and necessary this equipment is to our customers. If you are looking for an outdoor supply company who doesn’t just sell products and equipment, but has extensive knowledge on the products they sell and strive to provide the very best in customer service, look no further than Sunset Outdoor Supply. We encourage you to come in and see us today. We guarantee you won’t be shopping anywhere else! Contact Sunset Outdoor Supply at: (304) 777-2194.